Tyler is the Digital Manager of Dream Wizards. He makes sure all of the technical stuff on the website, blog, Facebook, and Twitter works. Tyler also works as the head Magic buyer at Dream Wizards. Tyler's games of choice are Magic: the Gathering and Force of Will. 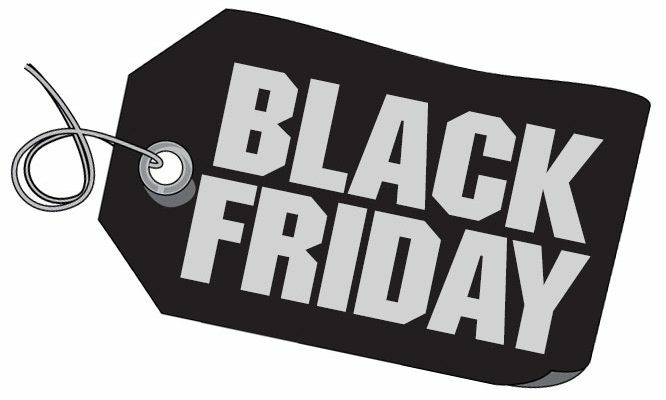 Black Friday and Small Business Saturday is right around the corner and we’ve got something going on for everybody! Check out all the deals we’ll be offering starting at 11am on Black Friday through the end of day on Saturday! 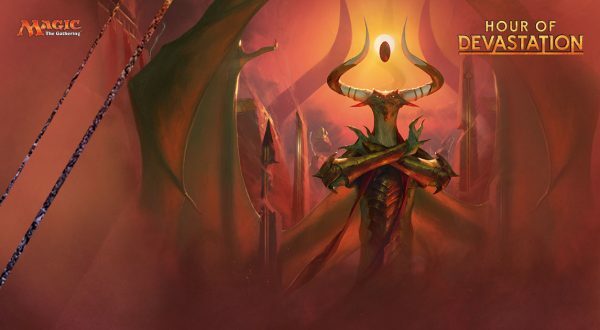 The Bundle League Returns for Hour of Devastation! 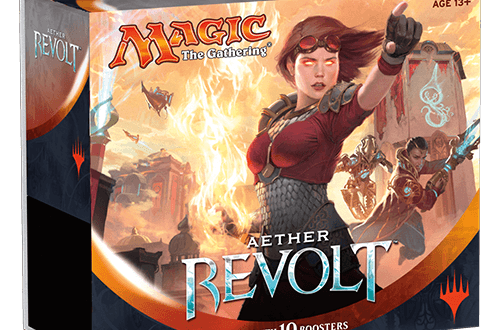 The Bundle League Returns with Aether Revolt! 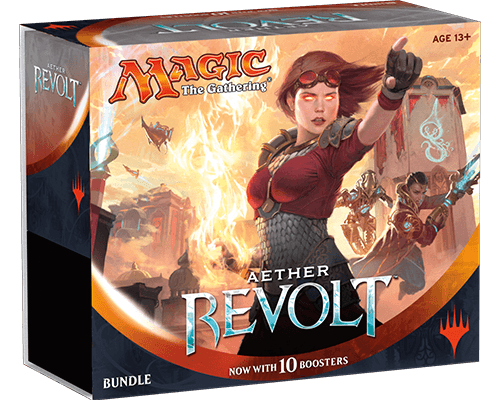 The mega popular Magic Bundle League has returned for a third season with the release of Aether Revolt! There’s a couple small rules changes and updates, so check out the details below! 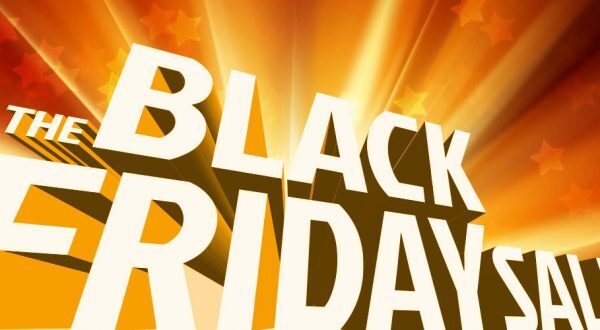 Announcing: Black Friday and Small Business Saturday Sales! Kaladesh Bundle League – Starts October 1st! 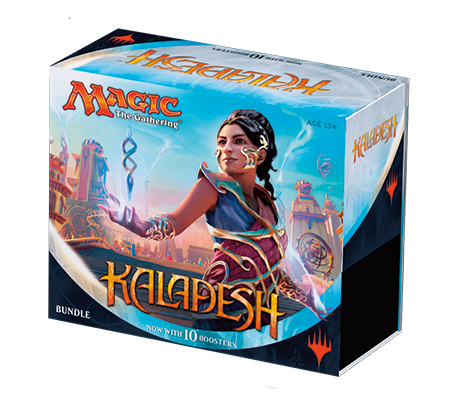 The Kaladesh Bundle League starts soon! Check out the details below and sign up today! 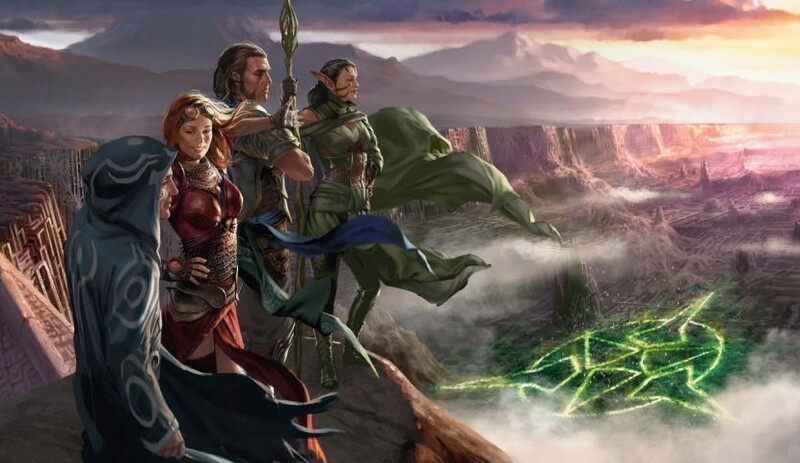 Tyler fires up the blog for the first time in a couple months to announce some exciting changes to Magic events at Dream Wizards! Check them out after the bump. 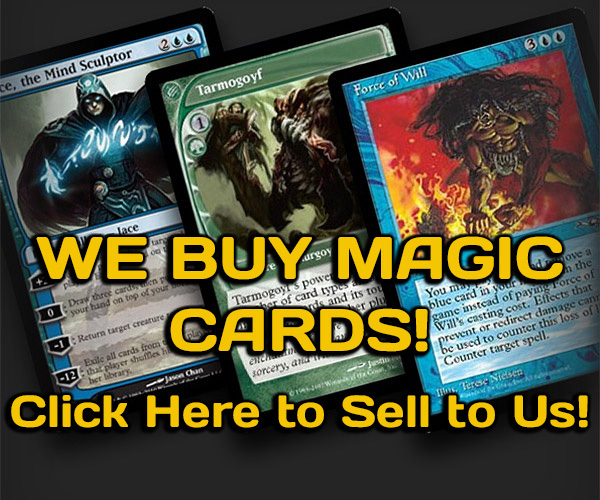 Welcome to the New DreamWizards.com!